Group coaching provides a sacred container for your wildest dreams. Do you want to write a book? Lose weight? Build your creative empire? Leave a job? Discover confidence? It doesn’t matter what your dream is. We are committed to the one true way to get there. You have your own way to succeed. You have your own brilliant guidance. We are dedicated to radical self-love, leaps of brilliance, and continuous support. 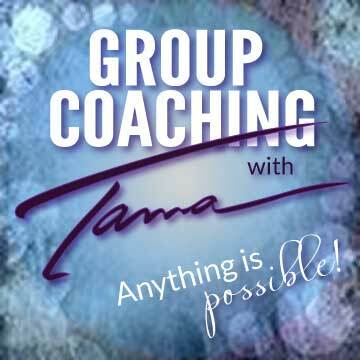 Whatever your dream and your path, Tama has a group coaching program that’s right for you! Who would you be if you had a TRIBE OF SUPPORT behind you, led by TAMA, the world-class champion of visionaries, artists, entrepreneurs, and achievers of all kinds? In these twice-monthly calls designed to KEEP you inspired, we explore breakthrough strategies and practices for discovering your own way to achieve your dreams and emerge every time with an inspired, brilliant next step! 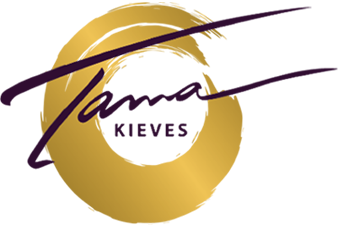 Enjoy group coaching experiences with Tama and a vibrant online community through one of Tama’s three self-guided online coaching programs. Move through the program at your own pace, from the comfort of your own home. 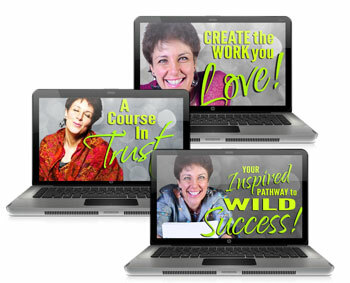 Choose from Your Inspired Pathway to Wild Success, Create the Work You Love or A Course in Trust. Or do them all! This is where your true possibilities begin. In the intensity of love and conviction, fears and blocks melt away. It is impossible to remain the same in the presence of inspiration and strength. Join Tama on your very own Personal Power Pilgrimage, an intimate group coaching experience, for support like you’ve never had. 6 superstars or less. Your Bevy of Brilliance awaits you. If you are interested in the Personal Power Pilgrimage, please send an email to [email protected].